Authentic Geek! 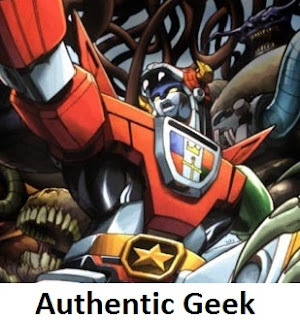 : Authentic Geek, The PODCAST -- Episode 2 - "Form Blazing Geekage!" Authentic Geek, The PODCAST -- Episode 2 - "Form Blazing Geekage!" Episode 02 - "Form Blazing Geekage!" 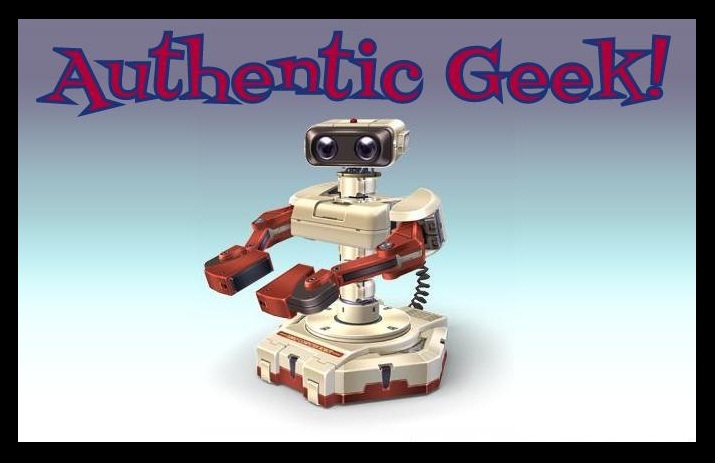 Hey hey hey, we're back with a brand new episode of "Authentic Geek The Podcast"! This time, we take a look at the "Defender of the Universe", Voltron! We discuss the origins of the original series, the differences between this and the anime and more. Basically, we geek out on one of the greatest cartoons of the '80s! Oh yeah, we are now on Facebook. Check it out and let us know what you think of the show. We also got two mics this time around! See? We get more and more professional all the time!